After your NRGship setup is complete, you are now ready to start shipping. 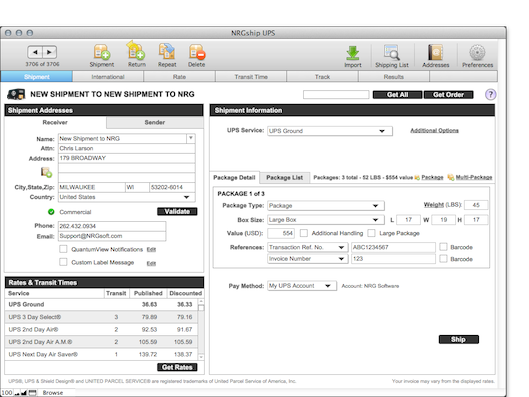 Managing your shipments within NRGship is easy. Below is an outline of the all the functions you can use to manage your shipments.